Read more here about cholesterol and here about triglycerides. How Many Days do Women Have to Work to Equal the Pay of White Men? Also on Aug. 23, the Washington Center for Equitable Growth published an interactive online database that compares compares how pay rates differ by gender, race, and education level: go here. This is an easy to compare across gender and race when looking at pay differences. Like much of our nation, I’ve been doing substantial soul-searching to seek understanding about my own actions, beliefs, and behaviors, as well as the systemic patterns that write collective actions, beliefs, and behaviors in quite large letters across our society. 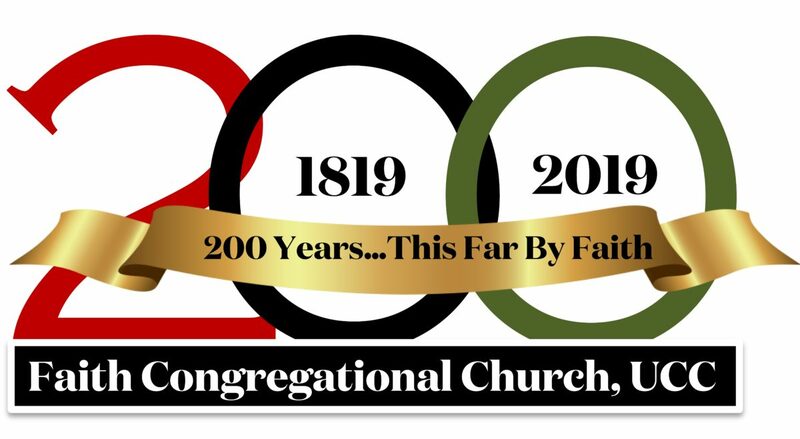 The widespread Christian failure to understand and experience God as Trinity has provided a breeding ground for both implicit and explicit racism. 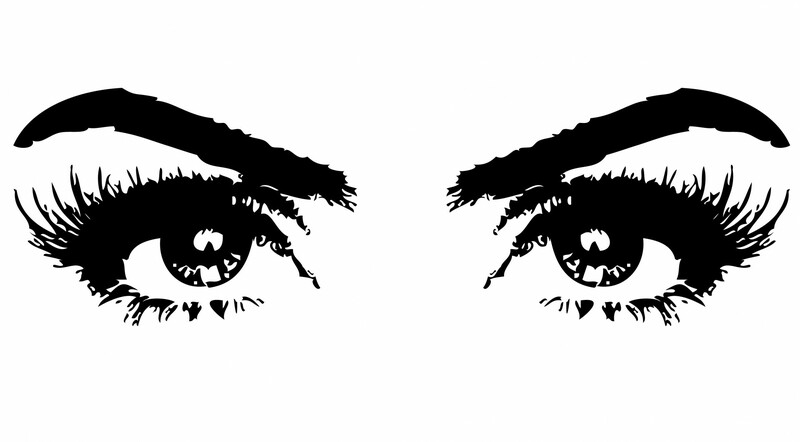 Had Your Eyes Checked Lately? Eye exams are important, particularly if you have conditions like high blood pressure or diabetes. You should have your eyes checked at least yearly, or every 2 years if you are in good health. Some vision loss is slow, and often overlooked until it becomes very serious. What kinds of conditions are important to look for? While you’re thinking about your vision, don’t forget that children need their eyes checked, too. After all, if they can’t see well, they won’t do well in school. HUSKY A, C & D cover eye exams and glasses, while HUSKY B requires a co-pay. Address: 33 Highland Street New Britain, CT 06052 view map Eye examinations, screenings for glaucoma and other eye related diseases, and referrals to eye specialists are provided for low income New Britain residents who have no insurance coverage for eyecare/eyewear…. Address: 72 Farmington Avenue Bristol, CT 06010 view map Eye exams and glasses are provided for people who are low income and are without insurance that covers vision care. Contact the local store – LensCrafters, Pearle Vision, Sears Optical or Target Optical – for details on eligibility and application requirements of the OneSight program. Address: 61 West Farms Mall Farmington, CT 06032 view mapEye exams and glasses are provided for people who are low income and are without insurance that covers vision care. Contact the local store – LensCrafters, Pearle Vision, Sears Optical or Target Optical – for details on eligibility and application requirements of the OneSight program. Address: 194 Buckland Hills Drive Manchester, CT 06040 view mapEye exams and glasses are provided for people who are low income and are without insurance that covers vision care. Contact the local store – LensCrafters, Pearle Vision, Sears Optical or Target Optical – for details on eligibility and application requirements of the OneSight program. 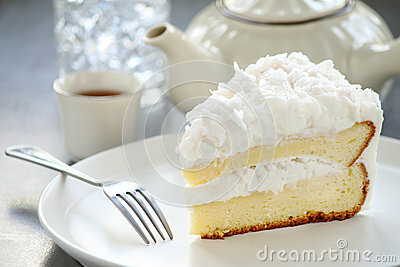 Well, sometimes I don’t care about my health, I just want a slice of coconut cake. Here is my recipe. 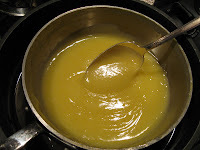 If you made the lemon curd already, then it will be ready to fill the cake when it cools off enough. Make it before you make the cake, because it needs to be really cool to spread it on the cake. Actually, the lemon filing is best if made the day before, but hide it so no one eats it before the cake gets made. Before you start working, read this all the way through. You may want to choose the whole egg way or the separated egg method, but it will be too late if you don’t know the separated egg method is available. Line the bottoms of three 9 inch cake pans with parchment paper, or lightly coat them with butter and then flour them. I don’t much care for cooking spray, although I guess that would work too. 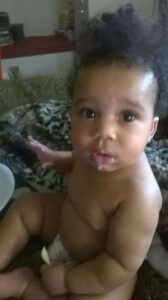 Take a large bowl and sift the flour, baking powder, baking soda together. Set aside for now. Put the slightly soft butter in the large mixer bowl. Start the mixer and let it run until the butter is soft and fluffy. Add the sugar and beat together until if you rub a drop of butter/sugar between your fingers, you won’t feel the graininess of the sugar. 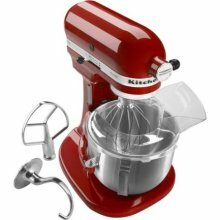 That usually takes me about 3-4 minutes in my big, beautiful red stand mixer. Add the eggs, one at a time, beating well after each egg [maybe a minute]. Before you add them, break each egg into a cup or saucer to make sure that you don’t accidentally get egg shell in your cake. I have dropped an egg shell into the mixer WHILE IT WAS RUNNING, so you know what happened to my cake! If you want a really light cake, instead of adding the eggs one at a time, separate the eggs with the yolks in one bowl and the whites in another. Add the egg yolks one at a time, but save the whites for later. After all the eggs are added, turn off the mixer, put in the vanilla, and scrape the sides of the bowl with a spatula. At this point, I have to warn off people who are coming into my kitchen to see what I am doing. 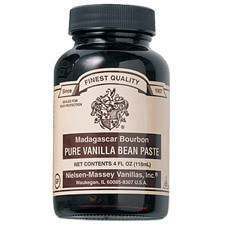 I like to use vanilla paste, which is like liquid vanilla but very think and loaded with vanilla bean seeds. If you like an intense vanilla flavor, this is what you need to use because it does not add too much liquid to your cake. Turn the mixer back on and beat until the vanilla is blended in, maybe another minute or so. Start adding the flour mixture, about a cup at a time, while the mixer is running. Alternate with the buttermilk. So, add about a cup of flour stuff, a cup of buttermilk, a cup of flour stuff, a cup of buttermilk, and finish with the flour stuff. The mixer should be running all this time. Every now and then, stop the mixer and use your spatula to scrape the sides. You should mix until the mixture feels smooth when you rub a tiny, tiny bit between your fingers. If you have numb fingers, then you can mix until the cake batter is light yellow and there aren’t any spots where the flour is not mixed in. Do NOT overmix, or the cake will be tough. If you mixed in whole eggs skip the next 2 instructions and go straight to the third one after this. If you separated your eggs, do the next 2 instructions and skip the 2 right after them. If you separated your eggs, you should have a bowl with 6 egg whites. Beat the egg whites until they are foamy. Then add 1/4 t cream of tartar [get it in the spice section] and sprinkle in 1/2 cup of sugar and continue to beat the egg whites. They should get thick and fluffy and stand up in soft peaks. Keep mixing until the egg whites form firm peaks, that is, they stand up by themselves. Then take your spatula and gently mix the egg whites into your cake batter. Don’t mix with the mixer itself or stir too hard too much or you will undo all the air you beat into the egg whites, and wasted your time. If you are using a stand mixer and used whole eggs, turn it off and lift the beater up. Use your spatula to scrape the batter off the beater into the bowl of cake batter. If you are using a hand mixer and used whole eggs, turn the mixer off and stand it on its end with the dripping beaters over the bowl. Scrape your beaters into the bowl. Here is where the menfolk and children magically find their way into the kitchen, asking for the bowl and/or the beater. Then take the bowl and pour equal amounts of the batter into the 3 prepared cake pans. Some people smooth the batter on top with a spoon back, but I’m lazy and don’t bother. Bake the pans for about 30-40 minutes, maybe 35 if your oven runs hot or 45 if it runs cold. Do not put them in the oven directly over each other. Put 2 on the bottom rack and one in the middle of the top rack so the hot air can circulate evenly. You don’t want a cake that has cooked more on one side than the other. 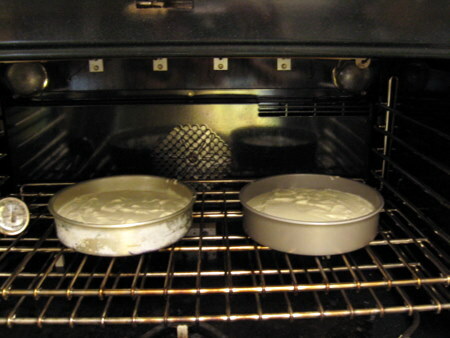 If you have a convection oven, bake at 25 degrees less than a regular oven. 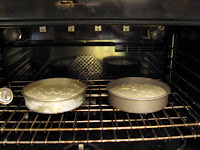 If you use dark pans, adjust your temperature and look through the oven door window to see how the cake looks. Remember, every time you open the oven door, the temperature drops perhaps 25 degrees in a few seconds. Plus, your cake may fall if you open the door at the wrong time. How do you know if your cake has baked enough? You can use a toothpick poked very lightly into the center of the cake pan. If it comes out clean, the cake is done. If there is batter on it, let the cake bake a while more. If you are used to listening, the cake should have stopped hissing. Remove the cakes and cool them on racks for maybe 10 minutes or so, then turn over each layer onto a plate and peel the parchment paper off the bottom. Gently turn the layers over onto a rack and cool until they are completely cool. They should be top side up. Do not rush this part. When they are completely cool, you can split each layer horizontally using a big serrated bread knife, or a long piece of clean dental floss. Take one of the lemons and grate the peel. Put the grated peel, or zest, to one side. You really want this to be very fine, because you don’t want to bite into a piece of lemon peel. Take 3 large eggs, the juice of 2-3 large, juicy lemons (about 1/3 cup or so), and the sugar and place them in a stainless bowl. Use fresh lemons for this, and watch out for seeds and pulp. Place the bowl in a pot containing barely boiling water. The water should come about half way up the side of the bowl. You don’t want the water in the pot getting inside the bowl. You are making your own double boiler. If you have a double boiler, use that! Whisk the egg-sugar-lemon juice mixture together and cook until it becomes thick. How thick? Like sour cream, thick but not so solid a spoon will stand up in it. Do NOT stop stirring. Be careful, because you don’t want scrambled eggs. When it is thick, look at it carefully to see if there are lumps or strands of egg. If so, strain it so it is smooth. Cut the butter up into small pieces. Add the butter and stir it in until it melts. Then stir in the lemon zest. Let it cool. If you don’t want a skin to form, put a piece of plastic wrap or waxed paper directly on top of the curd as it cools. It will keep for a few days in the refrigerator, but hide it so no one will eat it before you make your coconut cake. Avoid leaving children alone in or around cars. It is not acceptable to leave children in cars for any time at all, even if you are only running into a store to grab a few things. “Look Before You Lock.” Form a habit of continually opening the back door to check the back seat before leaving the car to make sure a child isn’t left behind. Create reminders. For example, keep a stuffed animal in the child’s car seat. When the child is occupying the car seat, take the stuffed animal out and place it in the passenger seat as a visual reminder. How to Cope with the Hot Days! Drink water regularly and often, avoid large amounts of caffeine and alcohol as it causes dehydration. Stay indoors as much as possible. Avoid the sun and use an SPF of 30 or more if you have to be outdoors. 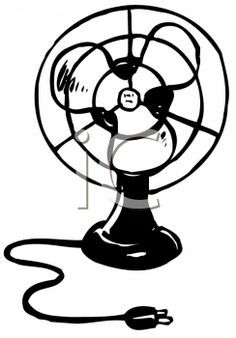 Go somewhere to get relief from the heat such as libraries, malls, movie theaters, or places with air conditioning during the hottest parts of the day. Never leave children or pets inside a closed vehicle. Do not leave pets outside for long periods of time. Cover windows that get direct sunlight. Take time to check on neighbors and friends who may be homebound.